The SpaSoft Spa and Activity Management System allows spa operators to comprehensively manage spas and provide staff with a user-friendly system backed by the industry’s best technology and operational knowledge. Luzern Serum Layering System is a unique approach that sets us apart in the industry. Luzern’s highly concentrated serums allow the spa professional to focus in on guests specific skin concerns. Harlands Group are the leading global provider of regular billing services in health & fitness and the largest company within Transactional Services Group (TSG). HVS is a leading global consulting firm focused exclusively on the hospitality industry, providing expertise for every phase of hospitality development and ownership, including planning, acquisition and development, ownership and operation and disposition. Matrix strives to offer innovative and aspirational equipment that will captivate users, is easy to maintain, facilitates wellness programming, and delivers the best return on investment. Dröm UK was launched in 2002 by Kicki Carlsson and Barry Smith. The company specialises in the design and installation of luxury, bespoke spa and thermal wellbeing areas and is looking forward to celebrating 15 years of bringing exceptional, innovative wellness products to the industry. Founded in 1993 by Farida Irani as a clinic of natural therapies, this background underpins the cutting-edge clinical research and development of the Subtle Energies brand. MCCM develops a highly competitive range of quality products and equipment, with the highest standards of care and accuracy. 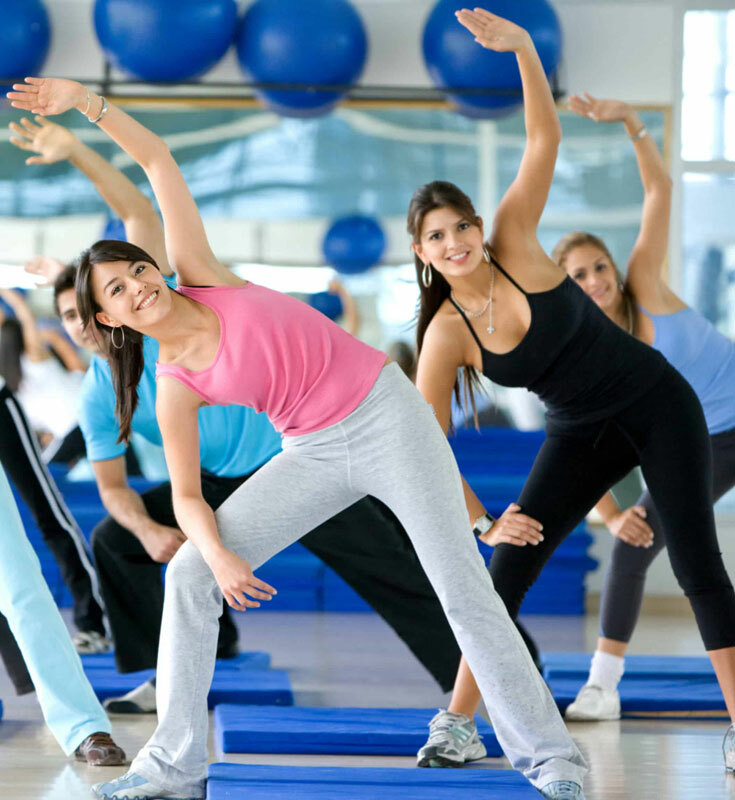 The wellness market is moving from an exclusive leisure activity to a global lifestyle concern generating business opportunities, concept enhancements and profitability challenges. Hammamii offers an exclusive Arabian skincare collection as well as a unique range of hammam treatments, produced from natural and quality ingredients sourced within the United Arab Emirates. romet has grown to become a major company in complete design and implementation of spa and wellness centres worldwide. Promet has wide experience with hundreds of projects completed in both domestic and international markets. YouSPA is a web platform that allows consumers to search, view the portfolio, choose and book their spa breaks anywhere in the world. Aloys F. Dornbracht GmbH & Co. KG, with headquarters in Iserlohn, Germany, is a globally active manufacturer of high-quality fittings and accessories for bathrooms, kitchens, shower and spa systems. Pure Massage offers a thorough and revolutionary approach in training the most effective massage techniques and giving massage therapists an understanding of their role as health practitioners. Ez-Runner spa software is a fully configurable modular solution for selling treatments, packages and vouchers and has a reporting suite – both online and in-spa – for analysing yield, membership and food and beverage sales. Biologique Recherche was founded by a French family of passionate skincare experts. Today, it is owned by Rupert Schmid, Pierre-Louis Delapalme and Dr Philippe Allouche, son of the founders. BC Softwear supplies luxury bathrobes and spa linen for exclusive hotel and spa clients in the UK, Europe and internationally. Its products are designed for the most discerning customers, where exemplary quality and exceptional performance are the norm. “Reservation Assistant - Spa & Activity Software” by TAC optimises and simplifies all processes of modern spa management, such as reservations, membership management, employee scheduling, table reservations, stock control, CRM and billing. Founded in 1871 by Francis Crayton Sturtevant in Hartford, Connecticut, our company has been developing products that treat conditions of the skin since then. CryoAction specialises in whole-body cryotherapy technology and nothing else. In addition to offices in Covent Garden, London, the company has a dedicated manufacturing facility in Wroclaw, Poland. At Myzone we reward Effort to solve the pervasive problem of ‘diminishing motivation within exercisers’ by leveraging the most relevant wearable technology for gym users. Ecore transforms reclaimed materials into unique performance surfaces that make people’s lives better. Ecore has a long history of vertically integrated capabilities in composition rubber. For over 30 years, Nilo has been at the forefront of the design and production of wellness and spa furniture, and today has a state-of-the-art 4,000sq m showroom at our 60,000sq m head office in Scandiano, near Milan. The company designs and produces treatment tables, chairs and multi-functional furniture and equipment for the beauty, spa, podiatry and medical sectors. For more than 34 years, TouchAmerica has been developing and manufacturing innovative spa and salon equipment solutions at our North Carolina headquarters. Keiser began its history of visionary sports science leadership over 37 years ago, rejecting the constraints of traditional resistance methods and focusing on the biomechanics and needs of the user.